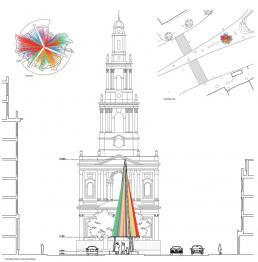 Cake Industries collaborated with Benedetta Rogers and Tom Randall-Page on a shortlisted scheme for the London Architecture Festival’s “Modern Maypole” competition in 2017. 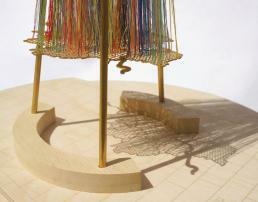 The shortlisted schemes were widely featured in the media, including in The Times and the Evening Standard. 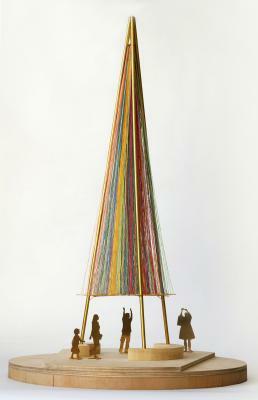 Our scheme reflected our feeling that the maypole is an intrinsically collective and celebratory object. 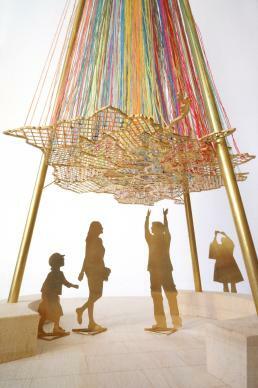 We take the opportunity to explore notions of community in a contemporary urban contect. 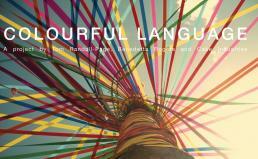 More specifically, we choose to reflect on London and one of its unique qualities: language. This is the most linguistically diverse city in the world, a result of its position as a global city, and we believe this should be cherished and celebrated. 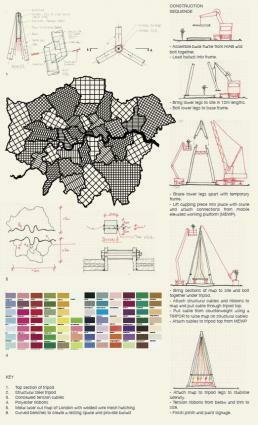 We propose to place an urban sclare map of Greater London in the public realm of London’s Strand. 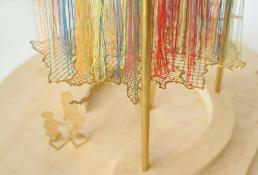 Using census data on language, we will gather threads from this map to a single point high above the street. Nottingham Sculpture - "Pool of Reflection"